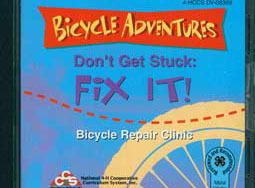 This DVD provides preventive maintenance and repair tips that youth can use to care for their bicycles. Eleven different segments, from fitting a helmet to adjusting brakes, are featured. 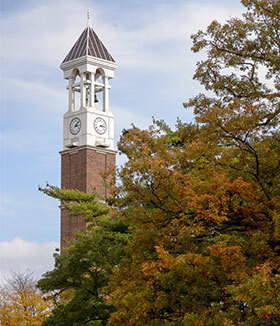 And the color-coded format makes it easy to quickly locate the information needed.